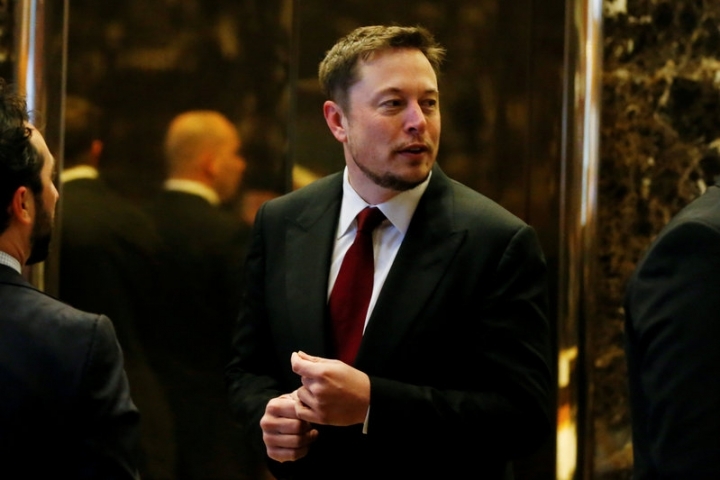 MELBOURNE (Reuters) - Tesla Inc boss Elon Musk on Friday offered to save Australia's most renewable-energy dependent state from blackouts by installing $25 million worth of battery storage within 100 days, and offering it for free if he missed the target. The offer follows a string of power outages in the state of South Australia, including a blackout that left industry crippled for up to two weeks and stoked fears of more outages across the national electricity market due to tight supplies. Musk made the offer on social media, and the government said it could consider backing such a battery roll out by Tesla. "The government stands ready through ARENA and the CEFC to work with companies with serious proposals to support the deployment of more storage," Environment and Energy Minister Josh Frydenberg said in an email to Reuters. ARENA is the Australian Renewable Energy Agency and the CEFC is the Clean Energy Finance Corp.
Musk made the offer in response to a comment on social media by Mike Cannon-Brookes, the co-founder of Australian software maker Atlassian Corp, who said he would be willing to line up funding and political support if Tesla could supply batteries that would solve South Australia's problems. He quoted a price of $250 per kilowatt hour for 100 megawatt hour systems, which would imply a price of $25 million for the battery packs. "You're on mate. Give me 7 days to try and sort out politics & funding," tweeted Cannon-Brookes. He said he was inundated with calls on Friday after the exchange and was eager to get the plan off the ground. "My phone hasn't stopped buzzing. The support is flooding in, both from individuals in terms of 'Hell yes!' and from corporates who are asking: 'Can we buy power? Can we contribute dollars? '," Cannon-Brookes told Reuters. Tesla launched its Powerwall 2 in Australia, the world's top market for rooftop solar, this week. Battery storage is just one of several options the government is looking at to help ensure reliable power supplies as the country grows more reliant on intermittent wind and solar power. "We have been talking with a number of large-scale battery providers about potential storage solutions, including in South Australia. 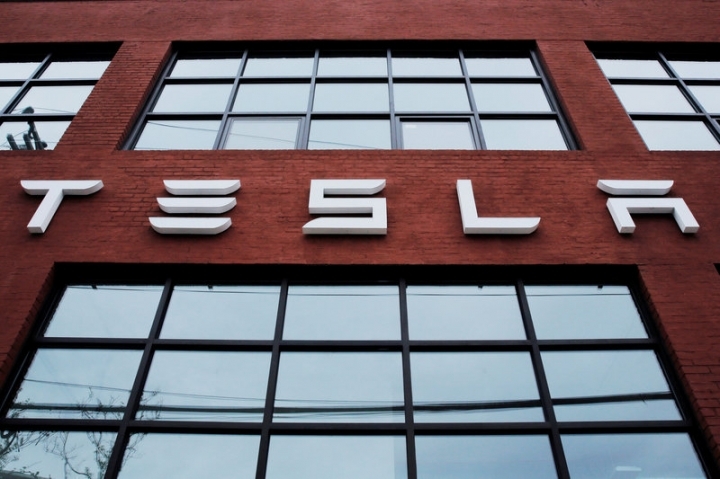 To the extent Tesla is interested, we'll also talk with them," Clean Energy Finance Corp Chief Executive Oliver Yates said in an emailed statement. After a record-breaking summer, Australia's energy market operator said this week that eastern Australia desperately needed more gas for power stations within the next two years to provide back-up electricity for wind and solar and avert blackouts.